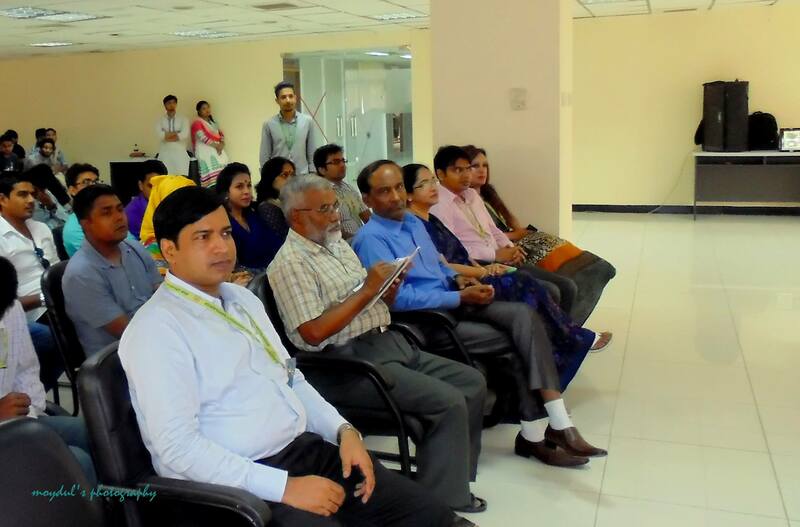 Department of Applied Sociology, ASA University Bangladesh (ASAUB) organized a seminar titled " One Planet, Common Dream " on Tuesday, 09 June 2015 marking the World Environment Day. 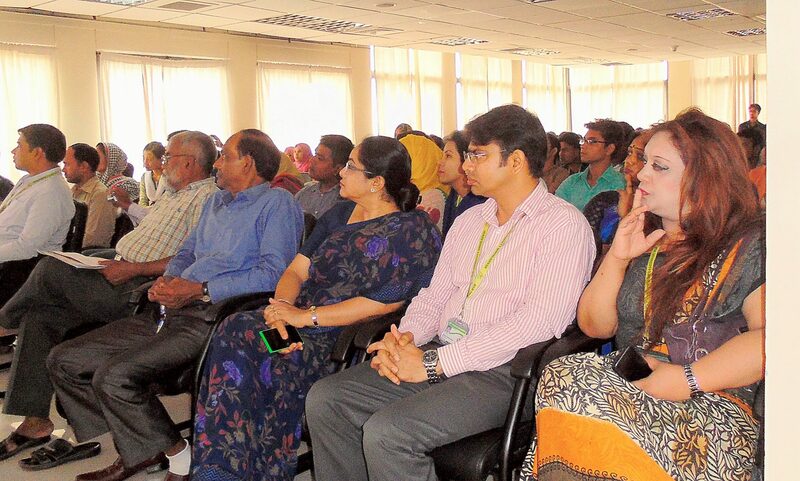 Department of Applied Sociology, ASA University Bangladesh (ASAUB) organized a seminar titled "One Planet, Common Dream " on Tuesday, 09 June 2015 marking the World Environment Day. Prof. Dr. Dalem Ch. 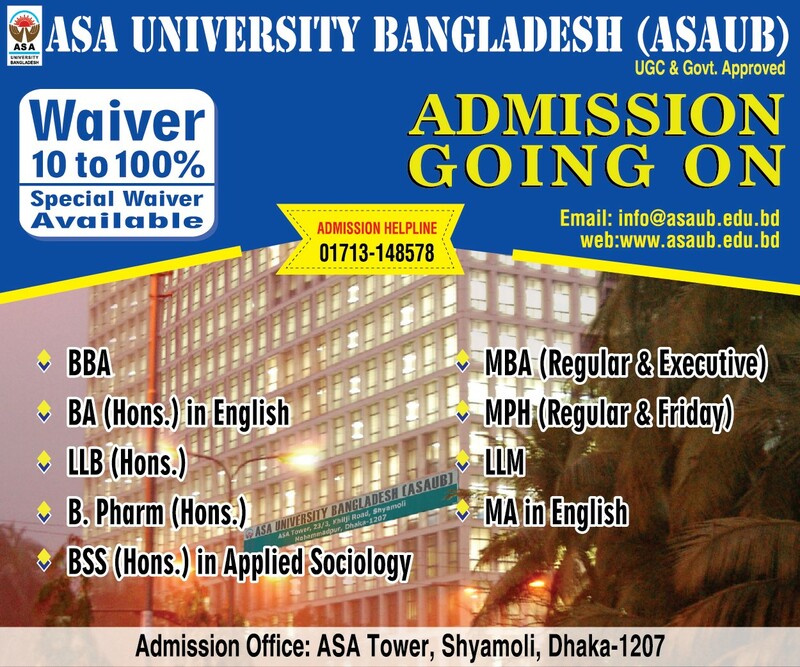 Barman, Vice Chancellor of ASA University Bangladesh (ASAUB) was present as the Chief Guest. 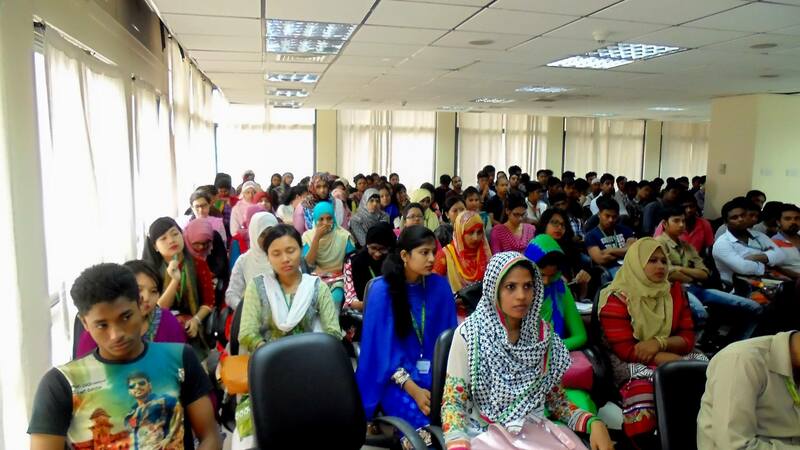 Dr. Qazi Kholiquzzaman Ahmad, Chairman of Dhaka School of Economics and Palli Karma-Sahayak Foundation (PKSF) was the Distinguished Speaker of the ceremony. Engineer M. Inamul Haque, Chairman, Jal O Poribesh Institute and former Director General, Haor Development Board spoke on water and environment in Bangladesh. Dr. Ahmad in his speech talked about various difficulties associated with climate negotiations and new ways of poverty reduction. 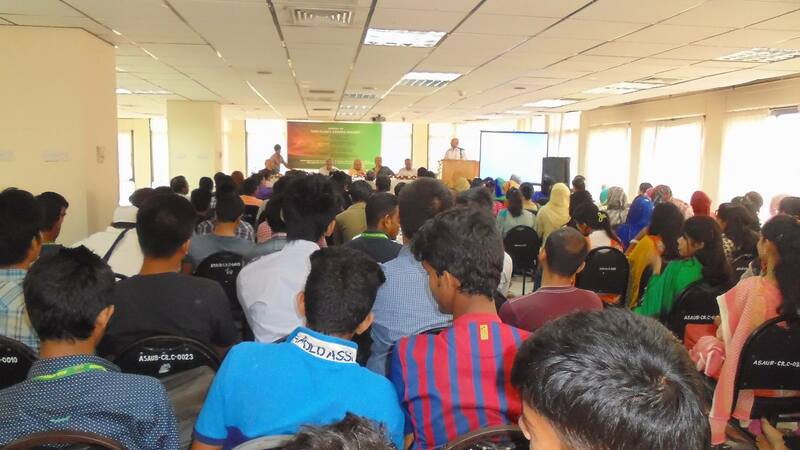 Prof. Dr. Abu Daud Hasan, Dean, Faculty of Arts & Social Science, ASAUB presided over the programme. Prof. Md. Muinuddin Khan, Adviser of ASAUB discussed on the present environment situation of Bangladesh. 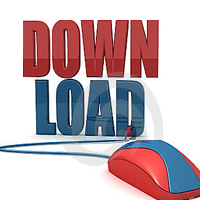 Prof. S Aminul Islam, Chairman, Dept. 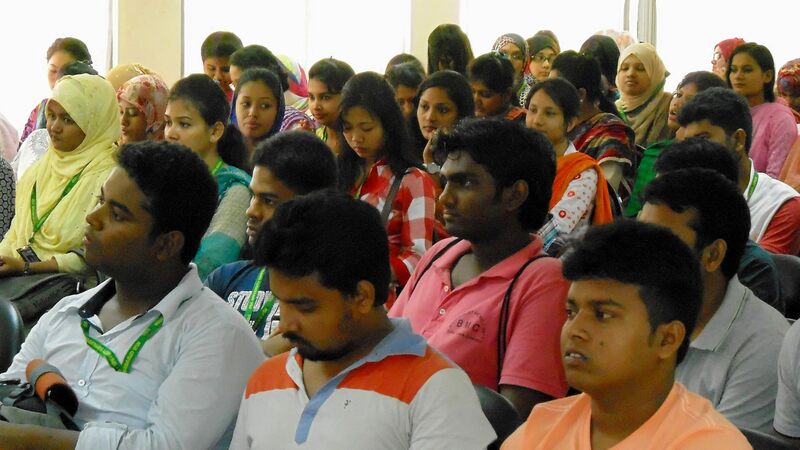 of Applied Sociology delivered the welcome address in the seminar. Deans and chairmen from different faculties and departments, teachers, administrators and students from the Dept. 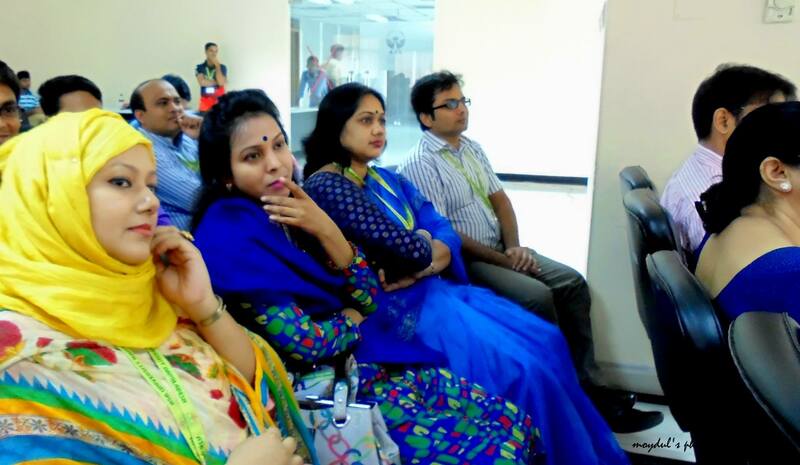 of Applied Sociology participated in the programme.